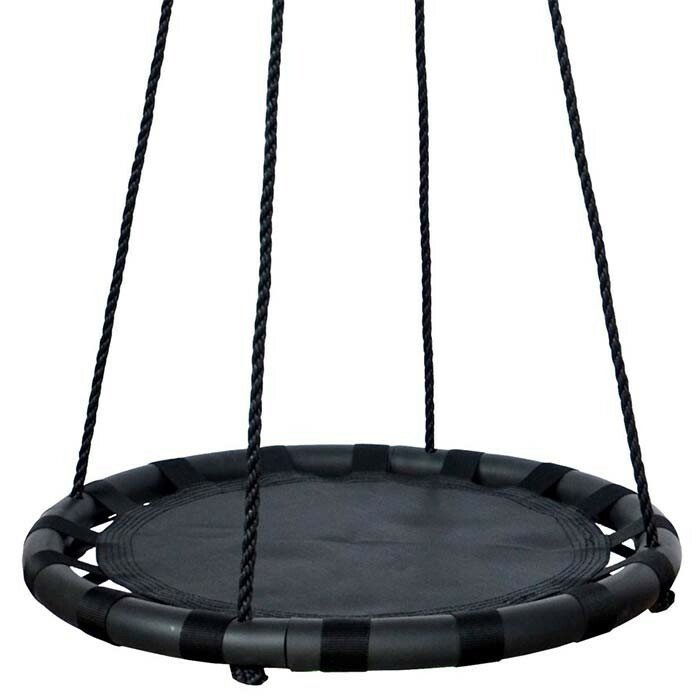 Great for little ones to swing and play on. Easier to sit on than web swing styles. 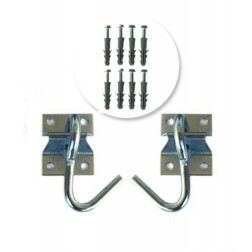 Holds up to 100kg. Sized for 1 child, with padded outer ring and smooth mat seat, this nest swing is considered by some kids to be easier to sit on than a rope seat. The mat is strong and is supported by 16 loops connecting the mat to the outer ring. This distributes the weight to all sides, protecting the mat from damage, and improving stability. The seat measures 60cm wide, which is for 1 child. By comparison, our swings for multiple children are generally 100cm wide. It is suggested that children using this swing be at least 3 years old. Our swings are often hung from a tree or play-set, so we offer convenient tree straps with swivels as an optional extra. 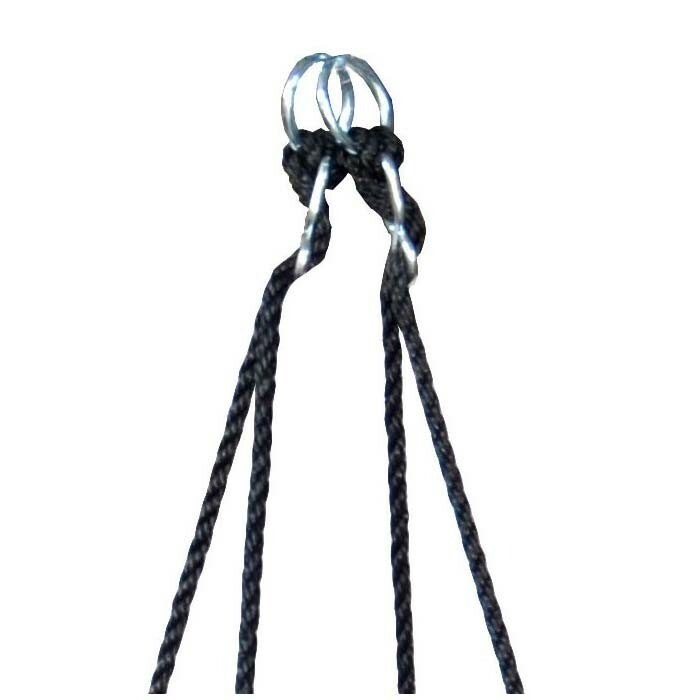 The straps are looped over your hanging point, attached to the swing, then you adjust the height using the adjustable ropes on the swing. 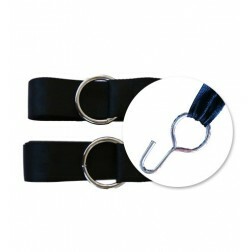 While we provide the tree straps in pairs, you can choose to use 1 strap if you want a swiveling swing, or to use 2 straps if you want less spinning. * Make sure that your hanging point is sufficiently strong. 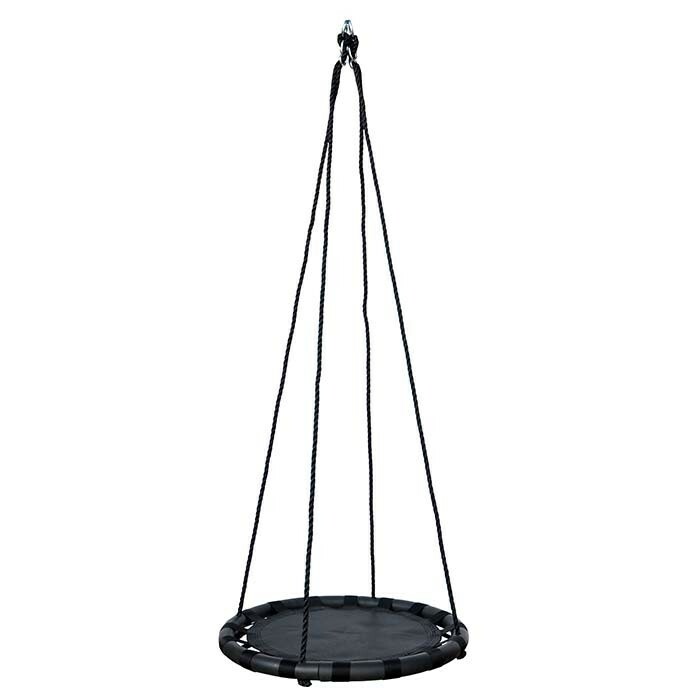 * Hang the swing low to the ground to reduce fall risk. 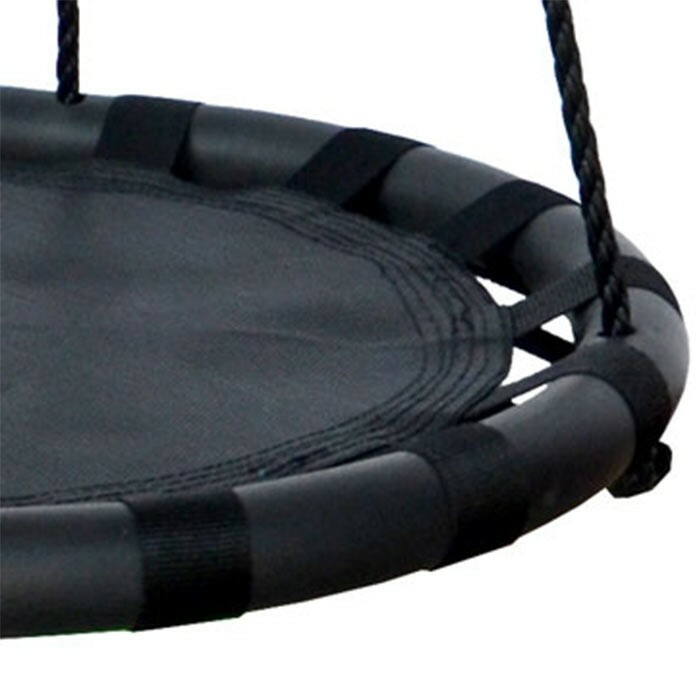 * Make sure that the surface below and around the swing is safe - not too hard (eg. cement) and free from dangerous objects. * Consider adding a padded mat if the surface is too hard. * Check the set-up yourself before letting the kids jump on. 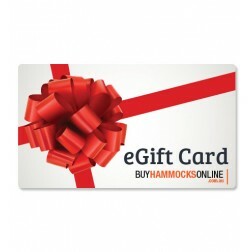 Purchase this today and enjoy free Metro Delivery in Australia, or flat rate shipping for rural locations.